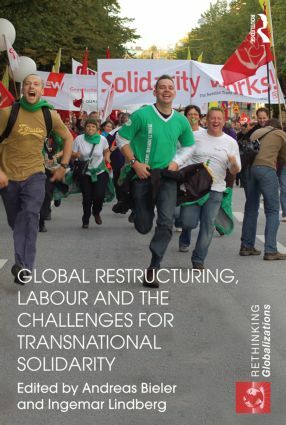 Trade unions and global restructuring: Forget a ‘fair wage for a fair day’s work’? 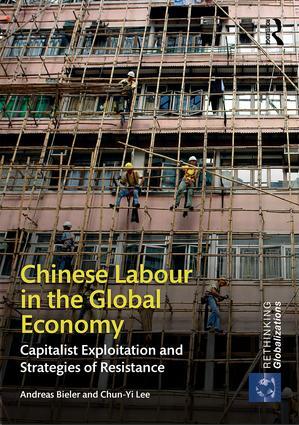 The purpose of this blog is to provide analytical commentary on formal and informal labour organisations and their attempts to resist ever more brutal forms of exploitation in today’s neo-liberal, global capitalism. Forget a ‘fair wage for a fair day’s work’? Struggles between trade unions and employers are first and foremost about wages. What constitutes a ‘fair wage for a fair day’s work’? 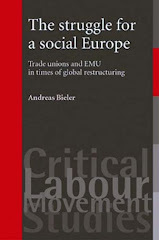 Indeed, one of trade unions’ biggest success has been to obtain higher wage levels by organising workers into a collective social force, ready to go on strike together if needed. Calls for an increase in the official minimum wage or a living wage are equally over concerns of what constitutes proper remuneration for particular services of labour offered. 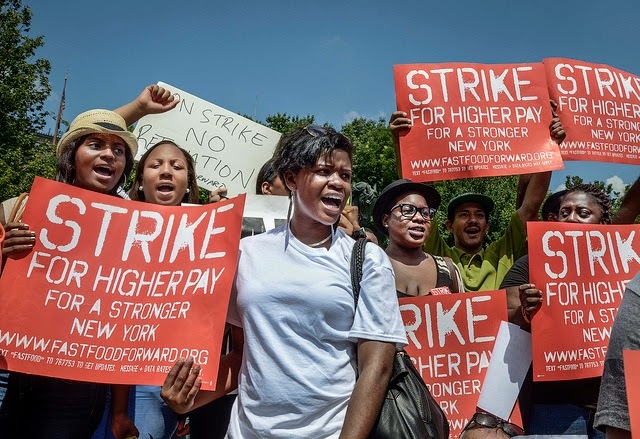 In this post, I will critically examine the potential of struggles for higher wages for broader changes to inequality and injustice in society. Historically, the early industrialising countries in Europe and the Global North more generally were characterised by levels of super-exploitation. Long working hours, child labour, no health and safety at the workplace and extremely low wages were the norm. Workers were hardly able to reproduce themselves and their families. It is in this situation that trade unions emerged. Instead of demanding a change in the production system as a whole, they focused their demands on higher wages and better working conditions. Importantly, they managed to organise workers into a collective agent. Based on the fundamental promise that no worker will seek work through underbidding other workers’ wage demands, they obtained higher wages and better working conditions for all workers. In the process, trade unions managed to take wages out of capitalist competition. The importance of these developments should not be underestimated. Higher wage levels, better working conditions, together with universal healthcare and education as part of welfare states especially after 1945, hugely improved living conditions of workers and their families. 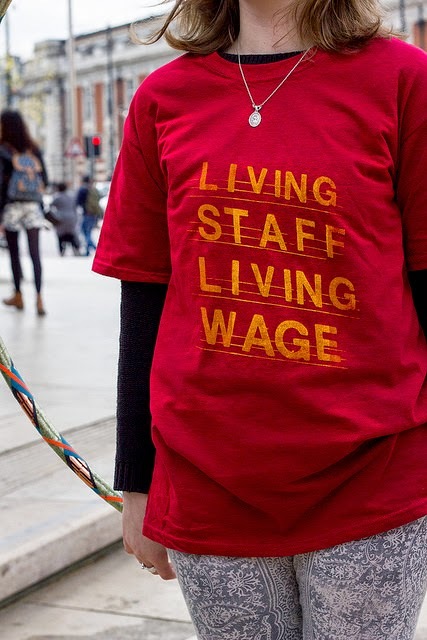 Campaigns for a living wage continue this tradition today. 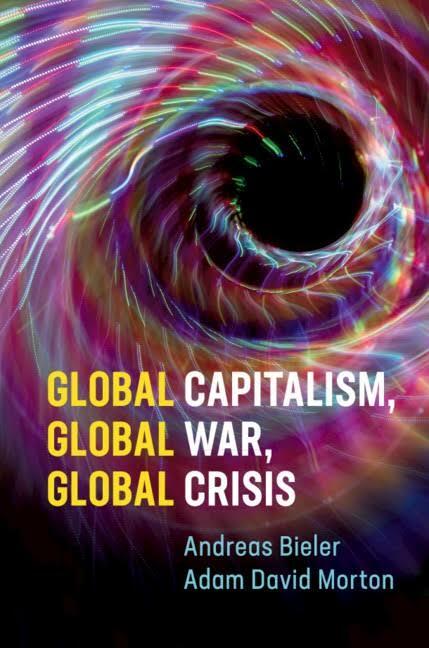 At the same time, however, it should not be overlooked that in itself, these gains have not undermined the capitalist social relations of production and the exploitation which comes with it. As Marx makes clear, exploitation in capitalism is rooted in the way the production process is organised around the private ownership of the means of production and wage labour. Those, the majority, who do not own the means of production are indirectly forced to sell their labour power in order to survive. The wage they receive in exchange, however, does not reflect the true value of the products they produce. ‘For the capitalist always makes labour-power work longer than is necessary for the reproduction of its own value’ (Marx 1867/1990: 679). The wage they receive is enough to maintain themselves, but the profit is made by the employer in the difference between the wages paid and the price secured through the selling of the goods in the market. Profit is, therefore, unpaid labour. Unpaid labour, exploitation, however, becomes masked by the wage-form, which ‘extinguishes every trace of the division of the working day into necessary labour and surplus labour, into paid labour and unpaid labour. 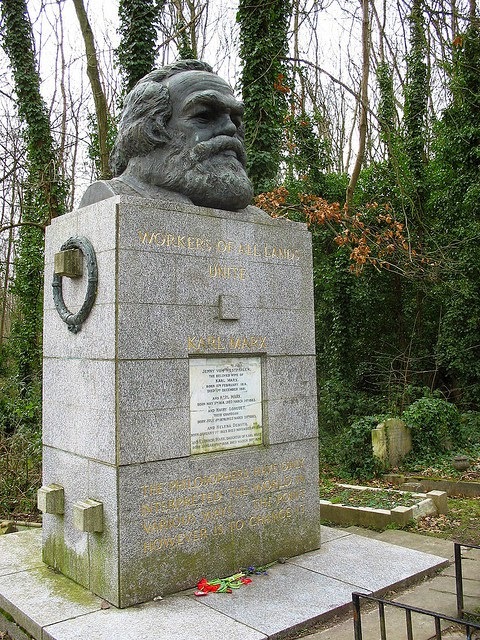 All labour appears as paid labour’ (Marx 1867/1990: 680). Of course, there is room of manoeuvre in struggles over wages. There is room for wage increases, which ensure that workers and their families do not simply maintain themselves, but can enjoy better lives beyond this. Especially the post-1945 welfare states are a reflection of this. Ultimately, however, these struggles over higher wages overlook the fundamental and inevitable problem of unpaid labour in capitalism. Unsurprisingly, in the larger scheme of things, there are limits to working class gains. As soon as wage demands endanger capitalism’s profitability, the exploitation of workers has to be intensified. When the rate of profit declined in the late 1960s, early 1970s, capital started to claw back rights gained by workers after the Second World War. 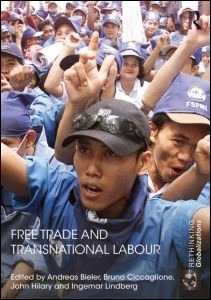 They intensified pressure on workers in that they moved labour intensive production facilities to countries with cheap labour, resulting in high unemployment levels in industrialised countries and, thus, weakened trade unions. The current onslaught on the welfare state and increasing pressures of privatisation are only the latest developments in this respect. Again, this does not mean that struggles for higher wages or a living wage are useless. 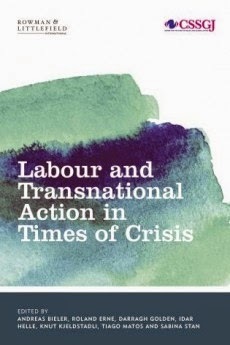 It does, however, indicate that if more fundamental change of the situation of exploitation is sought, then the way production is organised itself has to be changed. Marx was clear in his recommendation in this respect. In order to change the social relations of production, the private ownership of the means of production must be abolished. Instead, the ownership and control over the means of production has to be socialised. In sum, the slogan of a ‘fair wage for a fair day’s work’ is illogical. Wage labour is always exploitation, even if wages are increased. For fundamental change, wage labour itself has to be abolished. Marx, Karl (1867/1990) Capital, Volume 1. London: Penguin. The People against Capital: Stop-TTIP!